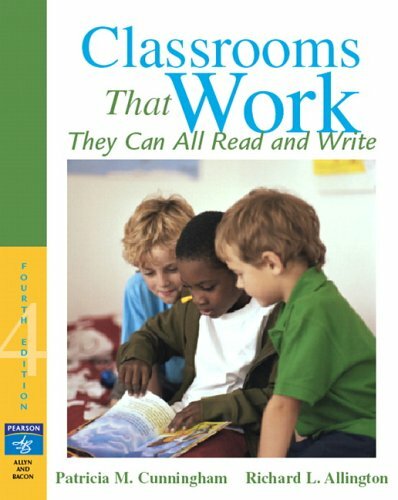 A Teacher without a Class: ABC Actions! I love this book! It is a wonderful book for new teachers and gives great ideas how to set up a reading block. I've already read it twice--but I think it deserves another read. One of the activities in this book is Alphabet Actions. For almost every consonant there is an action. T-tap, C-catch, D-dance, and then ending with S-sit. 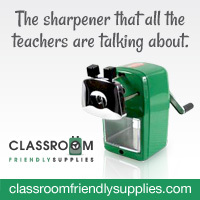 It could be used during for a time filler--a way to transition the students from one activity to a seated activity. So with that in mind--I made posters for each action. 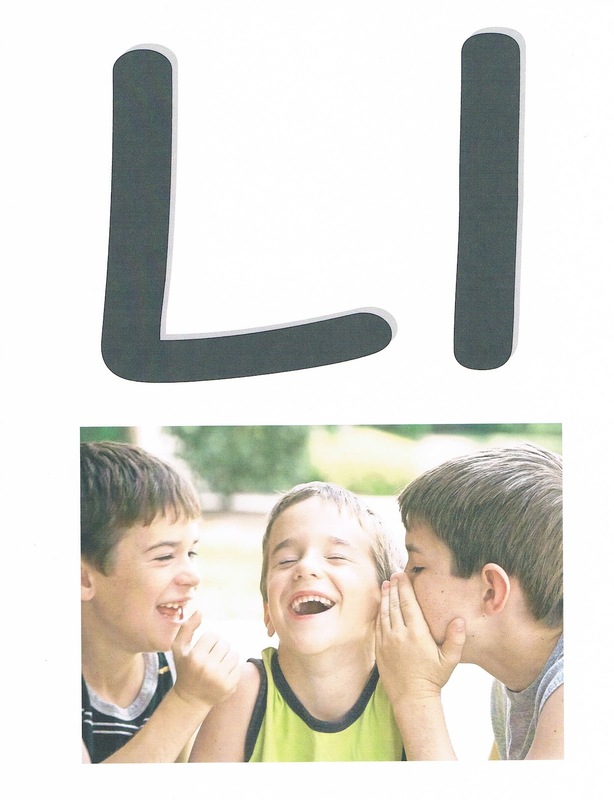 Because this is a phonemic exercise, I only put pictures and letters, not the words. This way the students can connect the letter to the sound it makes. Now you can always use my posters--or you can make your own! I am sure the kids would love having this as a classroom book. I really like these! Thanks for sharing.